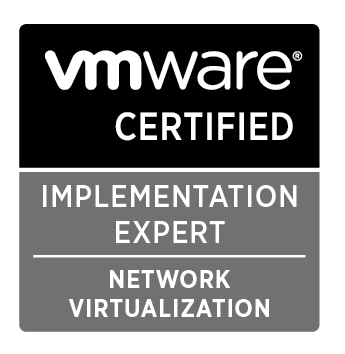 I’ve been spending the last two months getting my certifications up to date as my old VCP 3 fell out of date when formal support finished for it earlier in the year. I’ve been working with VMWare’s ESX/vSphere stack since 2007 so my motivation was to make sure I wasn’t going to miss out on future contracts. 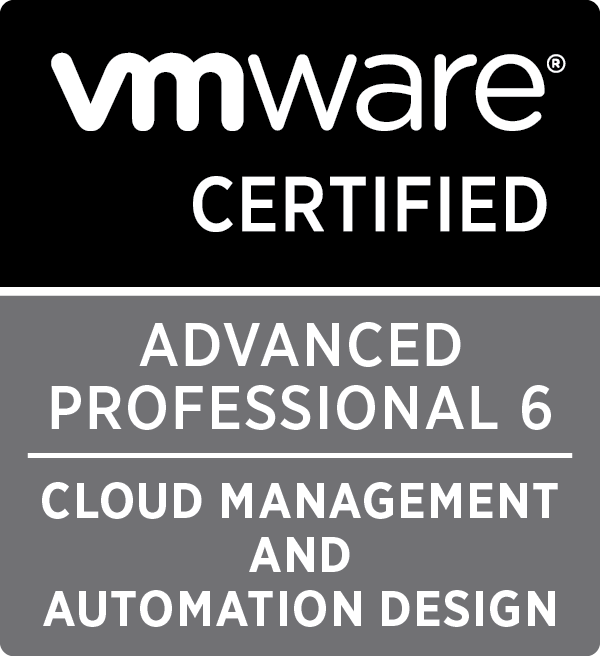 Since August I’ve got the 3 VCA exams completed, the VCP-Cloud and the VCP5-DCV. My next step are to get a couple of VCAP certifications and maybe spread my wings towards Desktop Virtualization with the VCP5-DT. 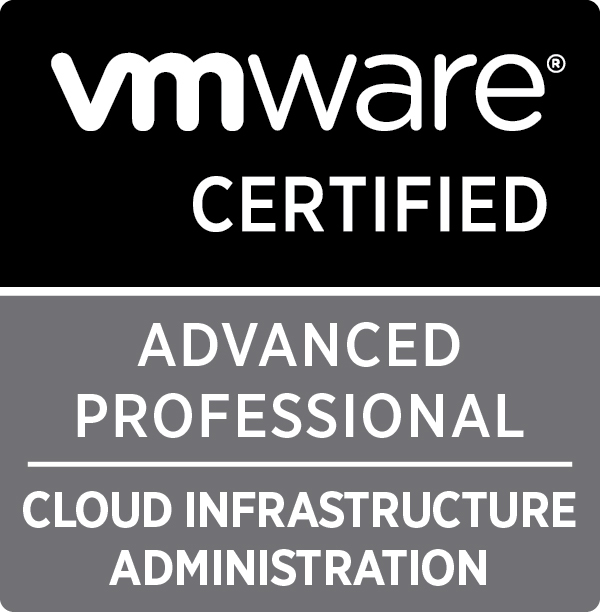 This morning I sat my VMWare Certified Advanced Professional – Cloud Infrastructure Administration (VCAP-CIA) exam at Sure Skills in Dublin. I felt punch drunk at the end of it after concentrating hard for the full three and a half hours and just about completing all the questions. I think that out of the 32 questions I completed 24 correctly, another 3 were probably ok, 5 partially completed and one I didn’t attempt due to time management.Crossing fingers I’ll have passed however it will be 10 business days before I get the result and with VMWorld running discounted exams this week in Barcelona I’m fully expecting 3-4 weeks of a wait. Time Management is the crucial element to the exam. Being brutal with your ego is a must. If you’re battling with a task and you’ve spent 10 minutes on it and there’s probably another 10mins to go just stop and move on if at all possible. Some of the questions later on might be only a minutes work so I personally believe it’s better to bank a a few questions later on than try to figure out a lengthy question with no guarantee of a solution. I’ve been told partial solutions to a questions will gain you marks too, bear that in mind. If one task is running away in the background, move onto the next question and come back to the original question later. Take a peak of the next couple of questions coming up, it’ll jog your brain into thinking about what needs to be done when you get to them. This is all regular exam technique stuff, just as brutal as a lengthy university exam. Content: I can’t tell you the content as the exams is covered under an NDA (never mind the fact I loath the idea of helping someone brain dump!) but as many other bloggers have said the Blueprint for the exam is the be all and end all! Expect everything on the blueprint to be asked as a question. Of the 32 questions I sat there can be between 1 and 8 different tasks per questions so everything gets covered. There is no place to hide, you might be great at being an Org Admin deploying and templating vApps but you’ll be badly exposed in your lack of knowledge of installation and Sys Admin configuration. Patience: My lab connection was very laggy to the point I even lost access to it during the exam which meant a phone call to be made by the invigilator to Pearson Vue. If you get a lab in which swapping tabs takes ages refreshing then time management is even more vital. 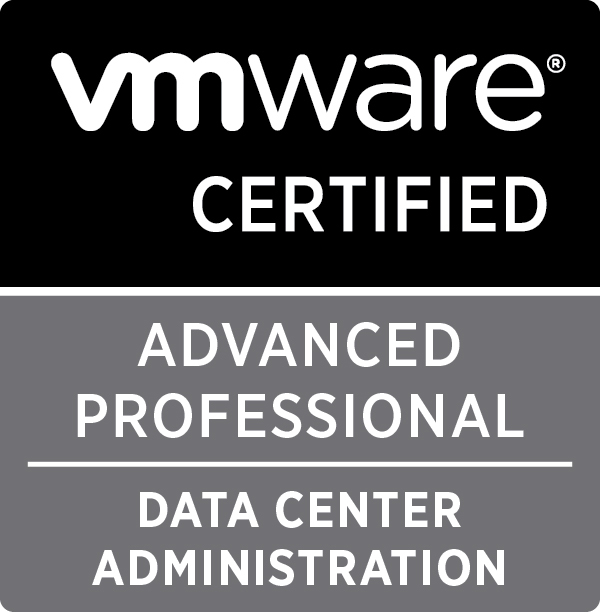 You can mention it to the invigilator but from the discussions on the VMWare communities it’s a common problem so just remember you’re in the same boat as all the successful VCAP-CIA candidates. Lab & Real Word Experience Required: To ace the exam you really need to be working with the product in anger on a day to day basis. Building a lab at home and playing with it might just get you to the pass mark but it’s the real life use cases that are questioned and they are a varied! If you’ve done the vCloud Director: Installation, Configuration & Manage course then go through all the labs in the manual again on your home lab and that will help somewhat. Links: The best site I found for a breakdown of the blueprint has to be on VirtualizationExpress.